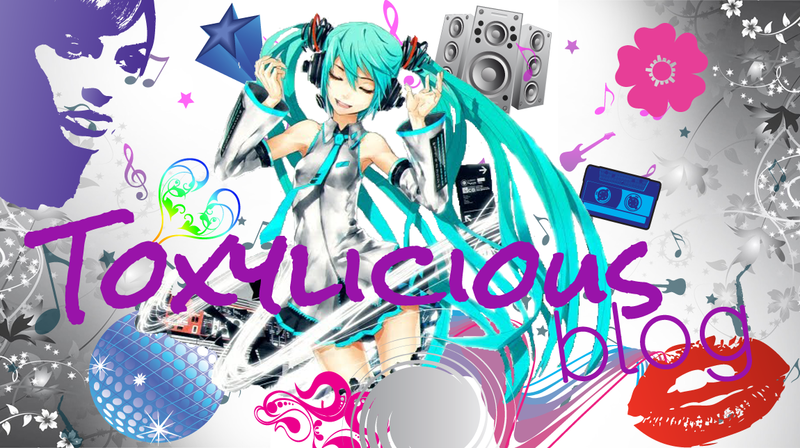 Toxylicious: Feel Unique's new beauty box!! Feel Unique's new beauty box!! So if you haven't heard already feelunique.com are the latest beauty company to bring us a Beauty Box which is basically a subscription based service whereby you pay a monthly or one of annual fee (Monthly only £9.95) and for that you get sent 5 deluxe beauty samples every month plus a bonus sample...this month being a sample of my favourite perfume ever..... Jimmy Choo. The box includes a product guide along with a discount if you decide to buy the full size version.....now how can any beauty addict resist!! i certainly couldn't!! So to the box itself......the first one arrived today....and i was not disappointed!! Came in this rather swish pull out black and pink box. Inside were the following products!! 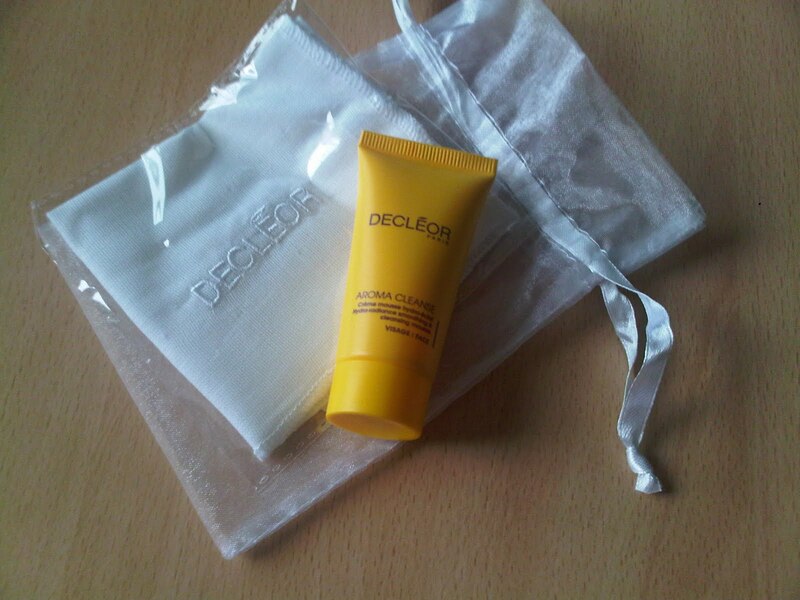 Decleor Foaming Cleanser: Gentle cleaner for all skin types, ideal to use morning or night...came complete with a cute face cloth as well. Bare Escentuals Bare Minerals Flawless Definition Volumising Mascara - Smudge proof and plumping...says it gives your lashes volume, definition and plumps lashes up to 600%!!! 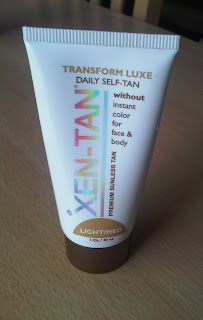 Xen Tan Transform Luxe: A gradual tanner for the face & body that you can apply everyday to give you streak free, sun kissed skin. Now being very much an 'anti tan pale brigade' flag flyer...this isn't really a product ill use....so will try and seek out a test subject for this one!! 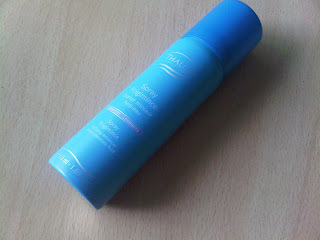 Thalgo Frigimince Spray: The one that's intrigued me the most. Its a spray that gives an instant cooling effect to your legs and is designed to improve appearance of cellulite, reduce fluid retention and heavy legs. Says you can use on your legs, ankles, knees, hips and bum. Great selection which covers all aspects - hair, face. body and make up. 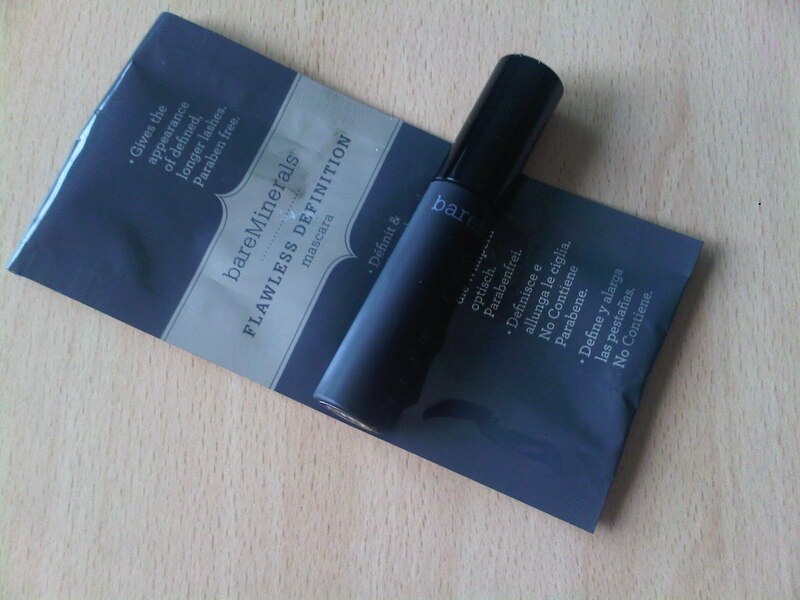 Great price - Easily affordable and much cheaper than some other beauty box offers. 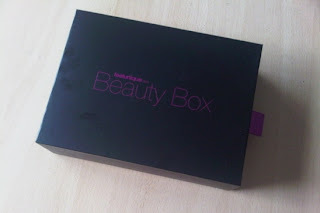 Gorgeous box....ill be using this to store more make up in!!! I will be posting an update on all the products so keep you eyes peeled. If you fancy grabbing a beauty box for yourself...head on over to the site here. I would have loved to try the Thalgo spray... How do you rate it? Its nice stuff..not sure id pay full price for it though....!! They are normally sent out within the first week of each month. They were a bit late last month but compensated with extra products..can't say fairer than that! !